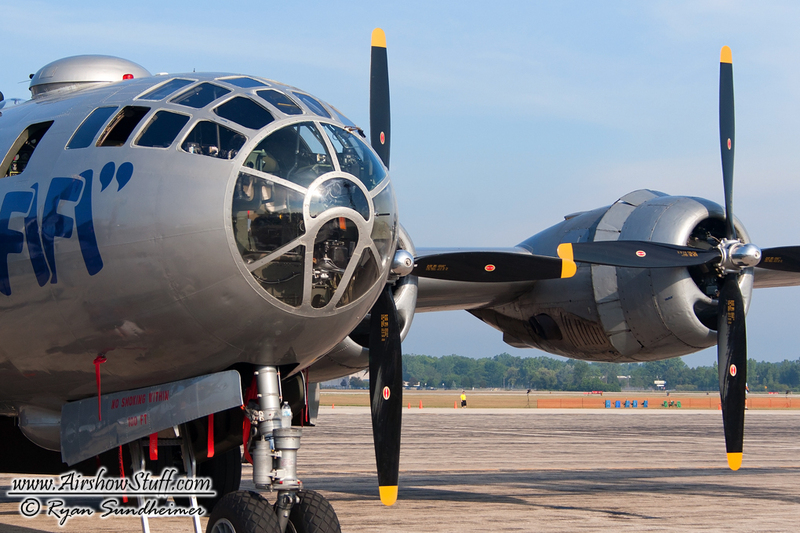 2017 will forever be known as the “Year of the Bombers” at EAA AirVenture in Oshkosh – and with good reason! With the memories of last week’s spectacle of aviation still fresh in our minds, the AirshowStuff.com crew is proud to present this video containing all of the major bombers that made an appearance at #OSH17. This video has something for every lover of the mud movers, from the only two flying B-29 Superfortresses “Fifi” and “Doc”, to the high-tech B-1B Lancer and B-2 Spirit. 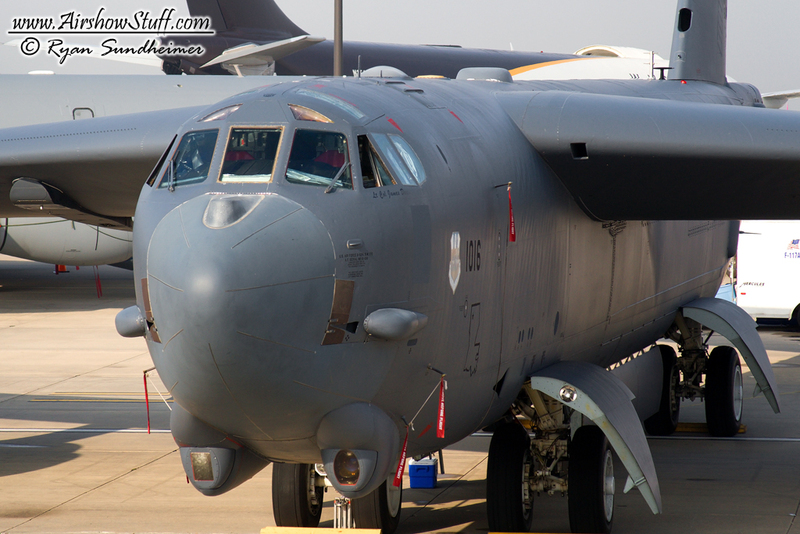 And let’s not forget the venerable workhorse of the bomber fleet, the B-52 Stratofortress. Visitors were treated to multiple flybys, including a rare Bomber Triad flyover that included all three current USAF bombers in formation, plus static displays of the B-1B, the B-52, a re-enactment of the infamous Doolittle Raid including twelve B-25 Mitchell bombers, and both flyable B-29 Superfortresses on the ground and in the air. This video is sure to get your blood pumping and your adrenaline flowing. You’ll hear the scream of the eight Pratt and Whitney TF33 engines of the mighty B-52 as it roars overhead, and you’ll feel the rumble in your chest from the eight Wright Cyclone radial engines of both B-29s as they pass by. Check out the afterburner action of the B-1B as it rolls in at high speed with wings swept, heading straight for you! And who could forget the stealthy B-2 Spirit as it gracefully sweeps by, prominent bat-wing design on full display. This video has just about everything a bomber fan could love so sit down, strap in, and set your video player to 1080p so you can truly enjoy this awesome display of sheer firepower! Be sure to subscribe to the AirshowStuffVideos channel on YouTube for more great videos!